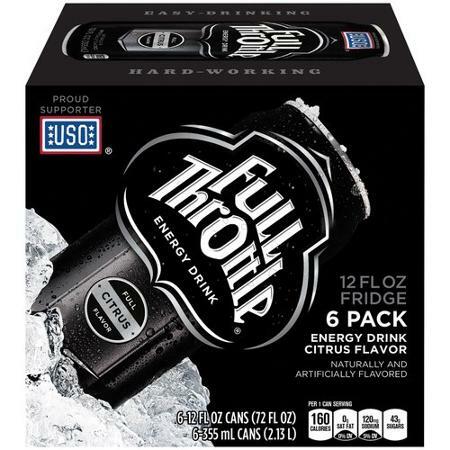 Full Throttle – energy drink – yummy, makes me peppy. 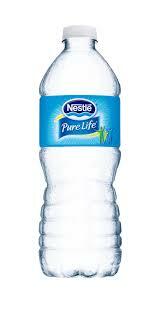 Nestle Pure Life – bottled water – does not make me peppy but makes me peepee. 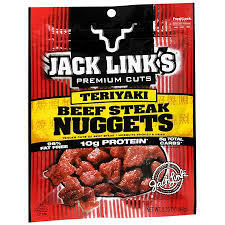 Jack Link’s Teriyaki Beef Steak Tender Bites – beef jerky nuggets – dried out meat that is fun to chew and taste but makes my breath need gum. Wrigley’s Juicy Fruit – small container of gum to help offset the aftermath of beef jerky consumption. 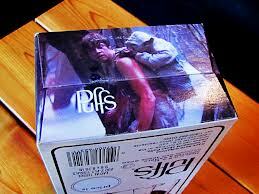 Puffs – facial tissue – for when allergies or the common cold make runny mucas cascade from my nose area. 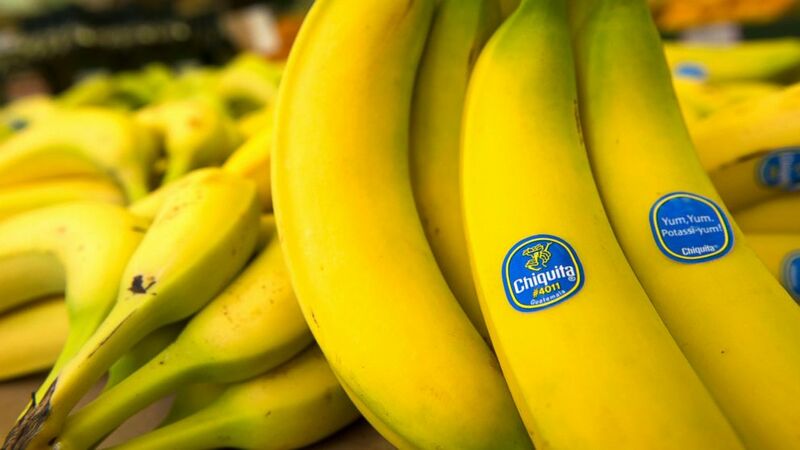 Chiquita – bananas – nature’s alleged perfect fruit – from Mexico, Guatemala and Honduras so far this past week according to the stickers I have saved. Happy Friday and type at ya later! By the way, I added one more to make it six instead of five! Ha!